Elmo!? Ha. That's what my two year old Mary Mac is going to be! So sorry you lost your ring!! In our house we always say "jesus lost and found" and it works every.single.time! let me know if you find it!! What is it about an oil change?? It literally stays on my to do list for like 3 weeks -- I hate going! Also, totally with ya on the blinds/shutters. So pricey but really so worth it and it makes a huge difference!! I. LOVE. WESTWORLD. It gets better with every episode. I'm also listening to "Decoding Westworld", a podcast done by two writers who also do a Game Of Thrones recap (it's a woman who writes for Vanity Fair and a man who..I think is also a writer?) Really fun hearing fan theories and different details people have picked up on. And what a bummer about your ring! My engagement ring band is a half size larger than my wedding band and I had to switch them the other day since my office was SO cold and the engagement ring kept slipping off!!! I'm going with Elsa or Anna from Frozen! So sorry about your ring! 🙁 I hate paying to replace stuff, especially when you work so hard to be organized and have no idea where it could even be. I lost a bunch of my favorite clothes a few years back (like 15 shirts and sweaters) when I was switching out my closet for the season. I was so mad I had to replace them. I found them last week in a box under my husband's old college soccer shirts. We were finally cleaning out our old boxes after our move and I made him go through it. Hopefully it will turn up soon, check your vacuum and dust pan! I'm guessing Minnie for Camille. Oh Westworld - I'm hooked. It took me an episode or two, but I'm locked in now! Love that MHM1314 suggested that podcast; I'll definitely have to check it out. I'll guess Camille is going as Belle from Beauty & the Beast. Bummer on the ring and I hope you find it soon! I think she's going as Sophia the First! That's what my Charlotte is going as. She literally wears her "Sophia dress" every single day!! We finally ditched the awful metal blinds and I love it! We just got our last 2 in the mail the week for our front windows and I can't wait to get them up! I'm sorry about your ring! I hope it will turn up somewhere. I loved when M finally got Halloween! Made it so much more fun for both of us! Sorry about your ring. I'd be so upset too, even if it wasn't an heirloom or something that had been passed down. Here's to thinking happy thoughts that it'll show up soon! Secondly, my hubby wants me to pickup Westworld but I just have not & really the whole Western theme thing turns me off. I don't like Westerns. I hope your ring turns up. Sometimes they are where you least expect them to be. I'm due for an oil change, too. I always go to that Take 5 place on South by Dunkin' Donuts. It is $10 more but it takes less than 15 minutes and you don't even have to get out of the car. Oh my gosh, practicing trick or treating? That's the cutest thing! I hate getting my oil changed too! I finally found a car place I like and there is a great little neighborhood behind it. I usually take my car and then take a walk with my kids! yessss! i'm hooked on westworld too!! i am so sorry about your ring!! that makes me sad!! i never ever take mine off and i KNOW that i should... but i am scared to since it's not a habit!! i don't trust myself to keep up with them i guess! anyway, i hope it shows up for you! say a prayer! Oh my goodness, your ring! And if you like me you are probably still randomly looking because it has to be somewhere. oohh no!! That is no fun! 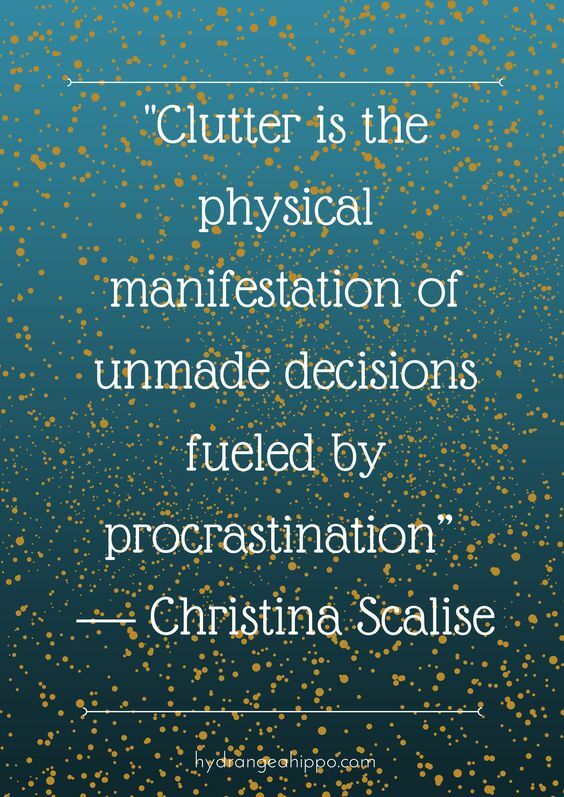 but I am loving that clutter quote! Sofia the First? Our little one is either going as Sofia or a cat...just depends on which costume she decides to boycott on Monday! Haha, toddlers! And I saw on Insta that you found your ring! YAY!!! That's great news! I hate losing things! When comes Halloween it means some extra Fun some extra Pleasure. We friends like to go for Downhill Longboarding adventure as this kind of tasks help me to find out what is the main reason of being so affected and so Fun.